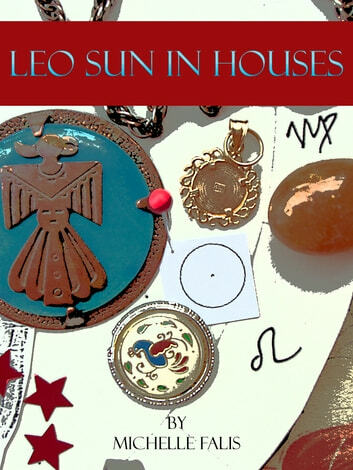 Leo Sun in Houses is meant to spark your imagination and make you think about your Sun sign in a new way. It takes the approach that your Sun is a part of you to explore and develop rather than a set of traits set in stone. 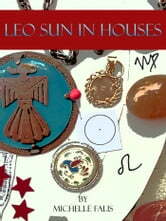 It covers the Leo Sun through all 12 of the astrological houses of the birth chart. Was it real or was it a Dream?